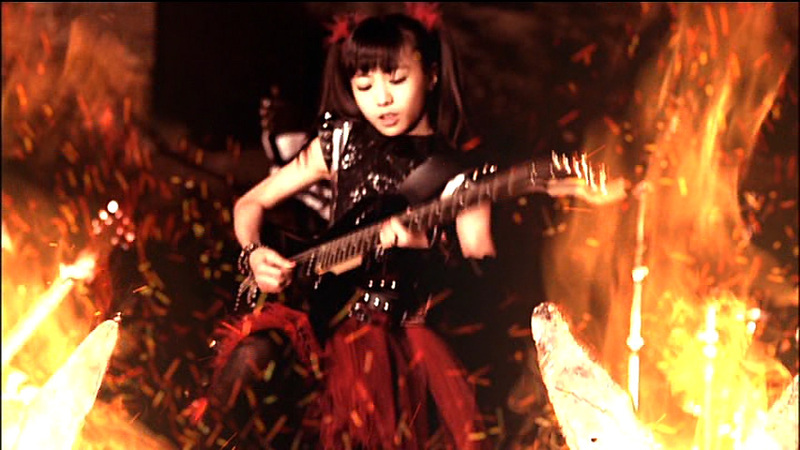 Listening to the CD release of BABYMETAL’s major-label debut single was instantly familiar, since I’d been replaying the mind-blowing video from the title track for weeks. 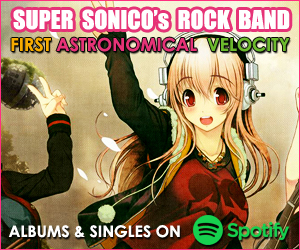 An epic choir, deep-chord metal riffs, and the perfect vocal synchronicity of the three young vocalists have already made “Ijime, Dame, Zettai” a favorite. 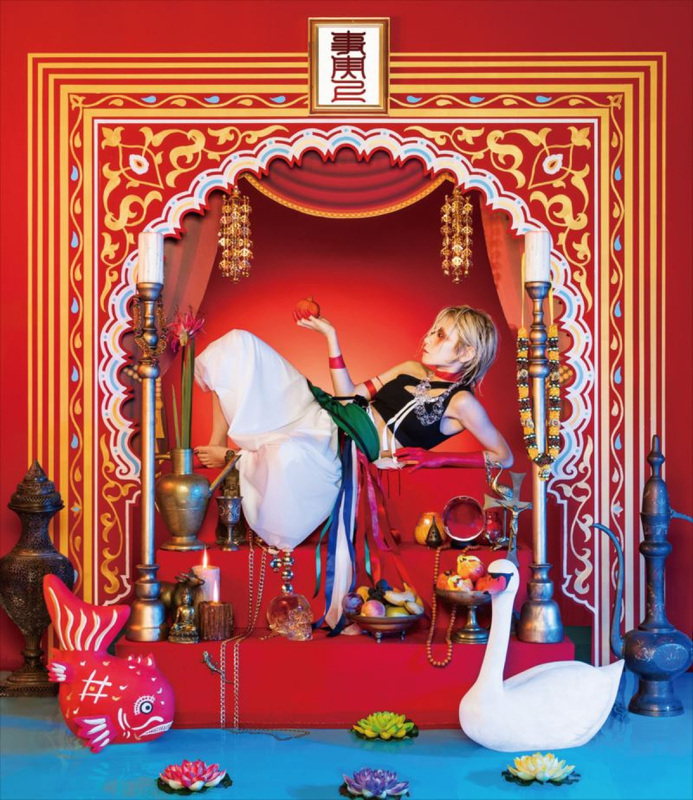 The single’s regular edition comes with another new track, “Catch Me If You Can.” It’s a good showcase for their kawaii-metal style, but it’s sort of a step backward to when BABYMETAL first started and hadn’t hit their full power yet. 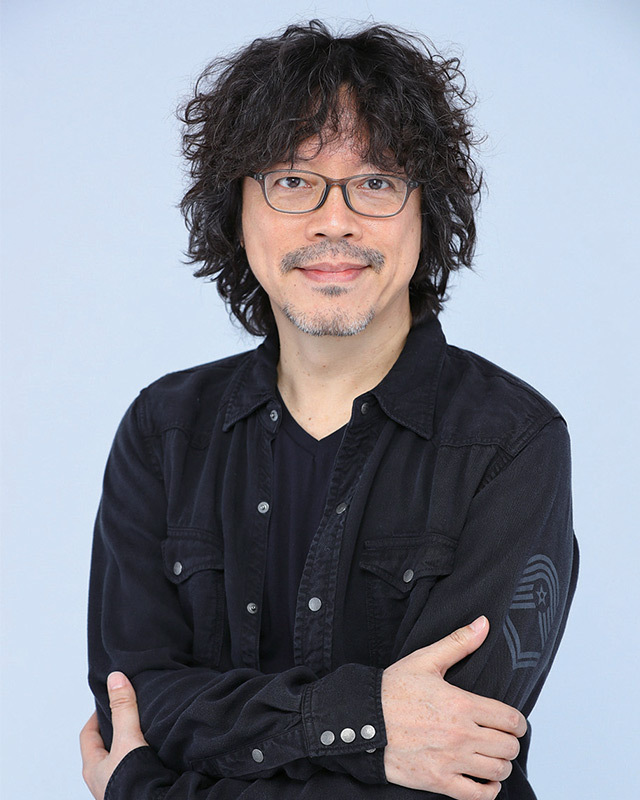 “Air-vocal” versions are also included. 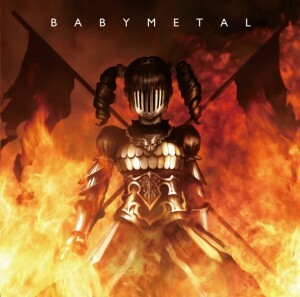 On the Limited Editions, the choir returns for coupling track “BABYMETAL DEATH” (the girls’ famous introductory pun), with backing members BABY BONES throwing power-chord, death-metal fire in an escalating chant. 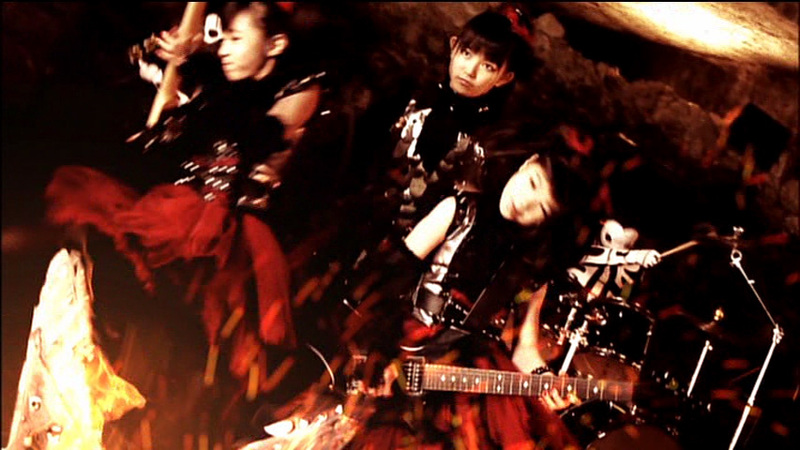 If you’re a BABYMETAL fan, the Limited Editions are the ones to get, for the 2 songs plus the video DVDs. 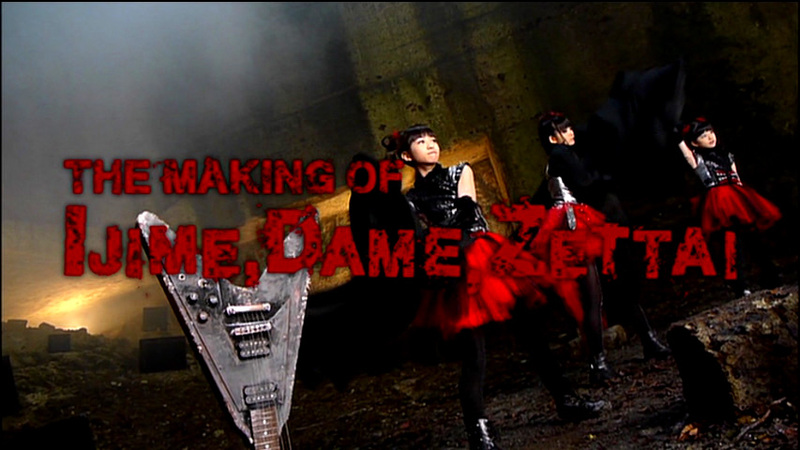 Limited “I” comes with the “Ijime, Dame, Zettai” music video, plus a “making of” video, which is just a handycam of behind the scenes shooting. There’s no footage of the members talking or interviews, so I was disappointed. 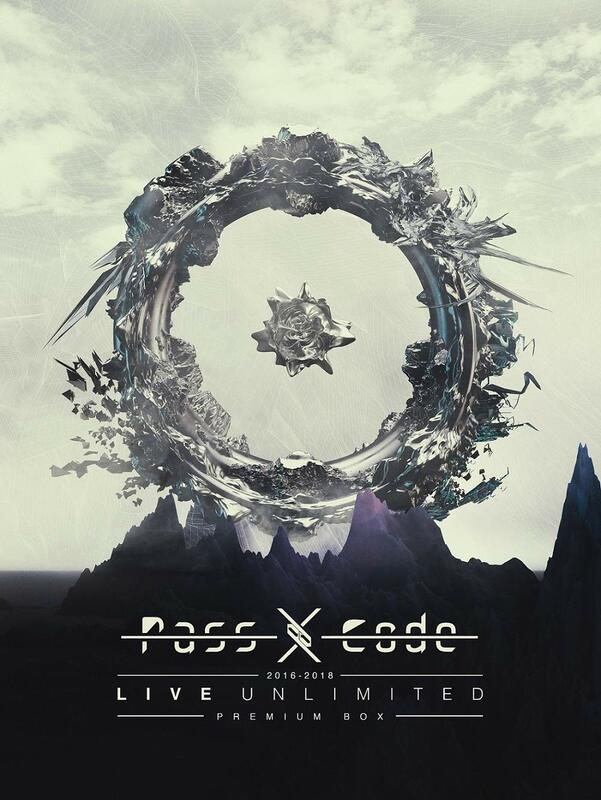 Limited “D” comes with a great live video of “DO.KI.DO.KI. MORNING” and “II NE!” The live crowd energy is fantastic here, and it’s a fun flashback to an earlier stage in BABYMETAL’s development. Limited “Z” is my favorite because of SU-METAL’s eerie emergence from her onstage coffin to begin “Headbangeeeeerrrrr!!!! 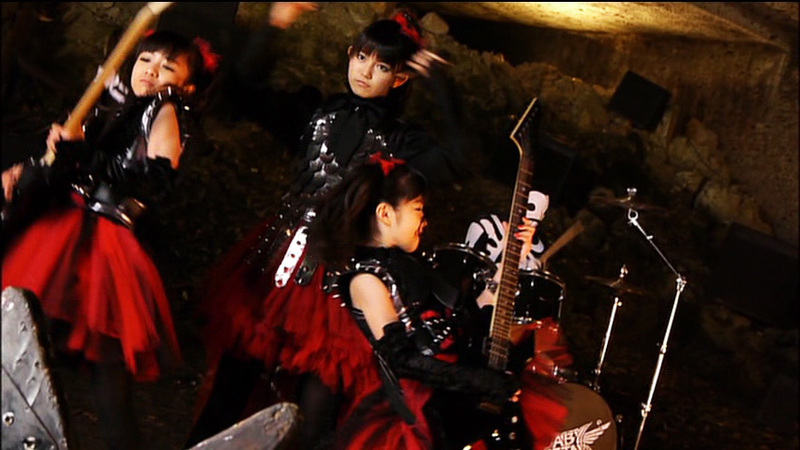 !” The girls are in full Metal Princess mode here, and the performance of “U.KI.U.KI MIDNIGHT” is equally magnetic.